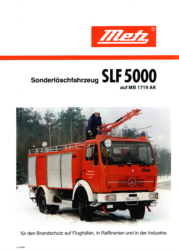 The Carl Metz company was founded in Heidelberg, Germany in 1842, by Carl Metz, he was also the founder of the first voluntary fire fdepartment in Germany. 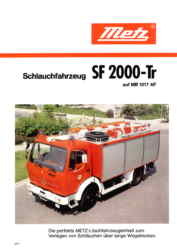 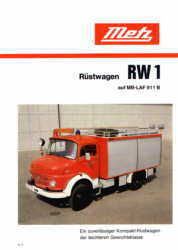 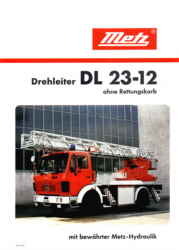 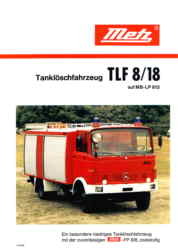 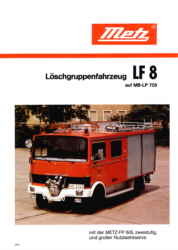 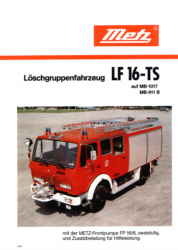 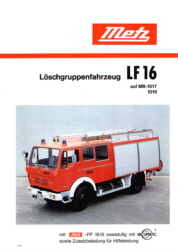 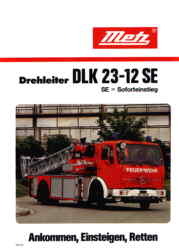 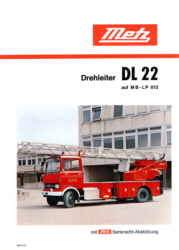 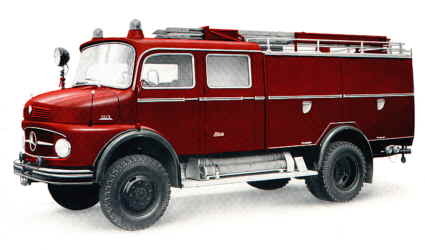 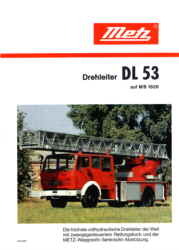 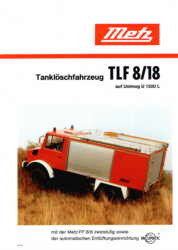 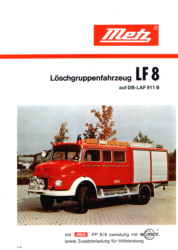 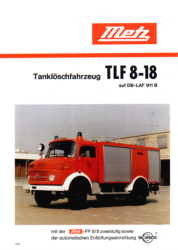 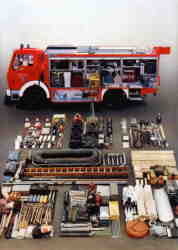 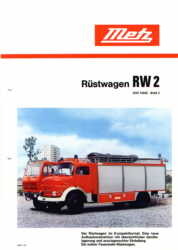 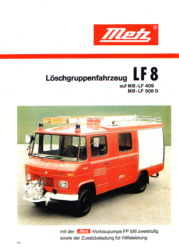 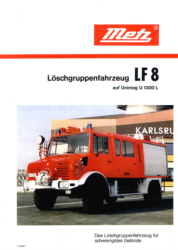 In 1905 the company moved from Heidelberg to Carlsruhe to meet the increasing demand for fire equipment in Germany. 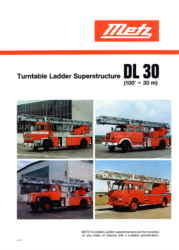 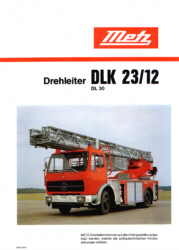 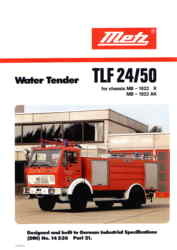 Carl Metz played an importand role in the development and innovation of the steel turntable ladder. 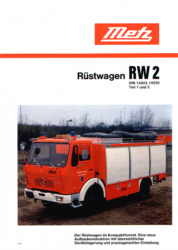 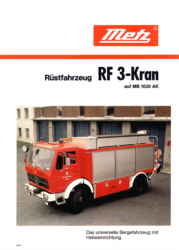 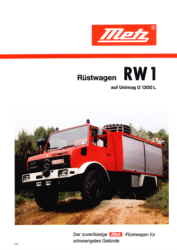 The Carl Metz company is now owned by Rosenbauer.